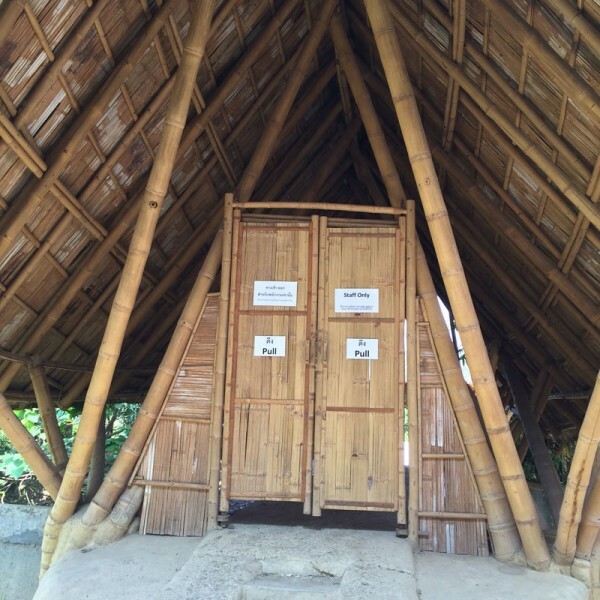 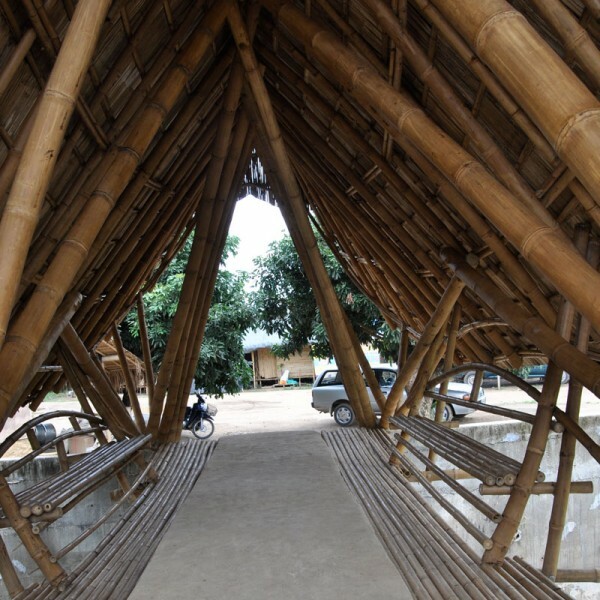 Bamboo bridges are popular in many cultures around the world and have been used throughout South and Central Americans and of course, bamboo architects, engineers and builders in Southeast Asia. 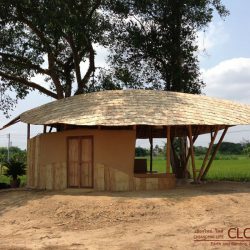 Preferred in their designs, not only for its beauty and flexibility but also for its tensile strength and ability to bear heavy loads. 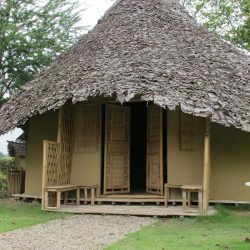 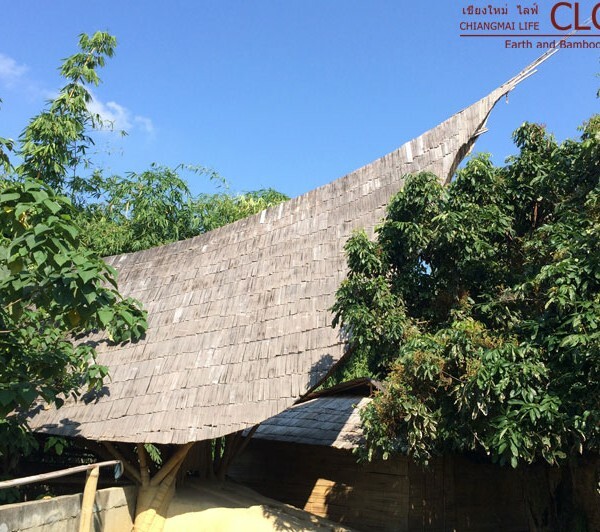 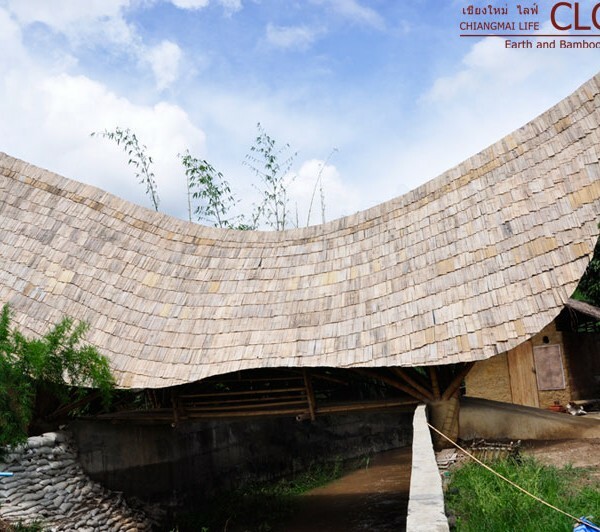 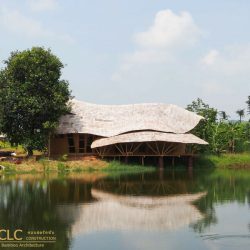 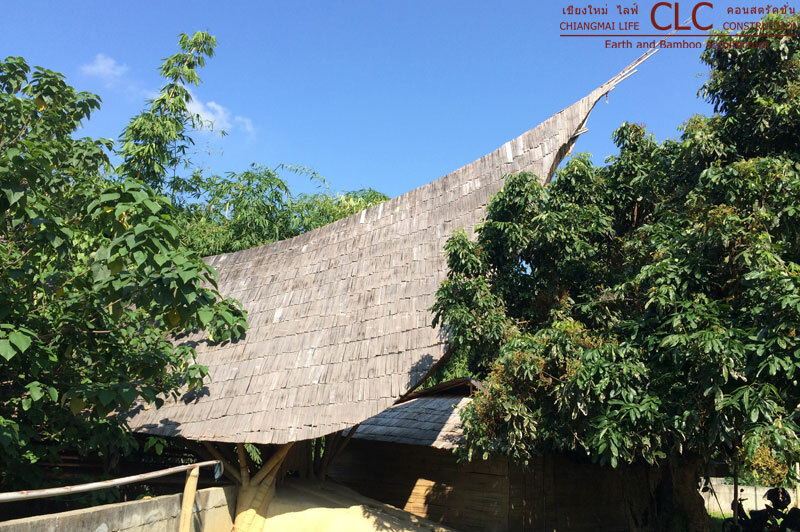 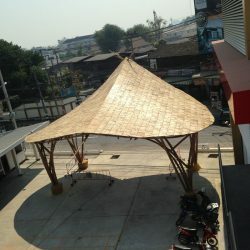 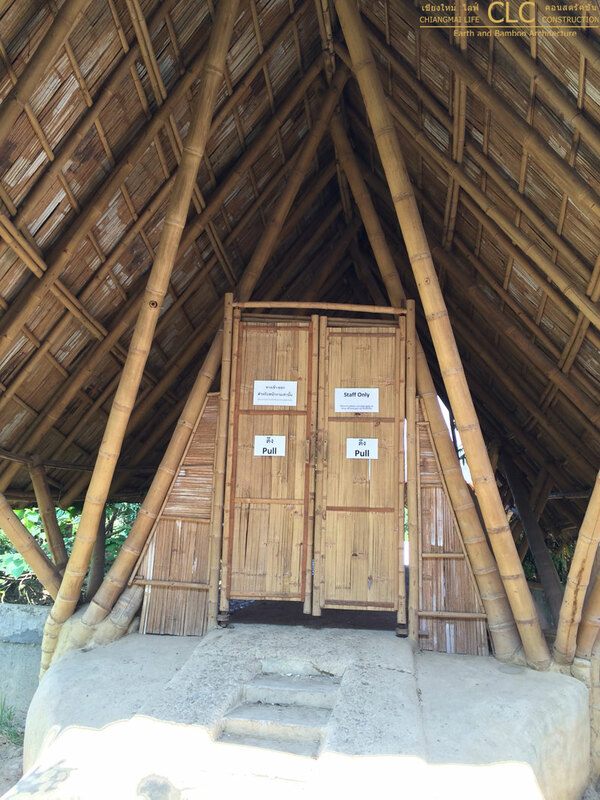 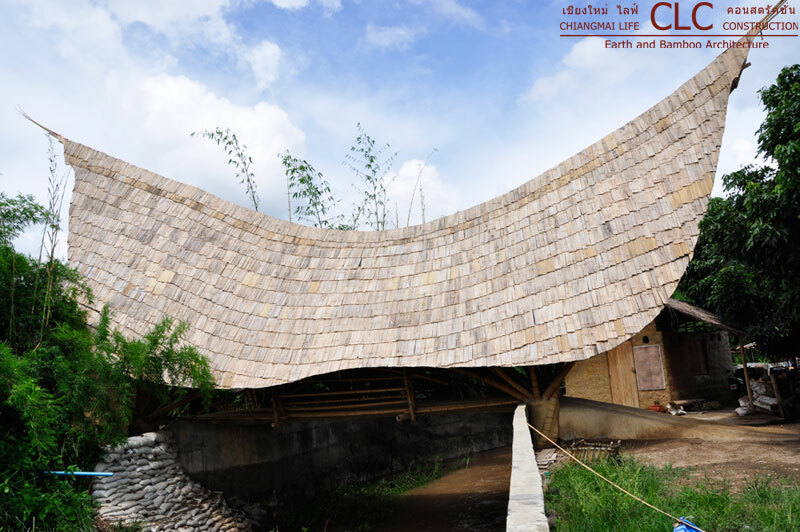 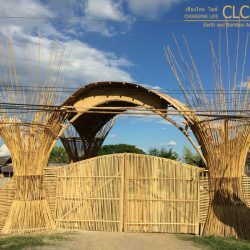 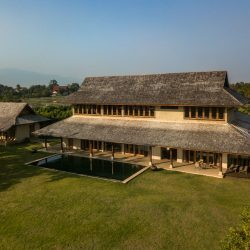 Today in Thailand, Chiangmai Life Construction uses this extraordinary natural material in beautiful bamboo architecture designs creating elegant, long lasting bridges for residential home, private gardens, commercial properties including resort, spa, restaurants and office. 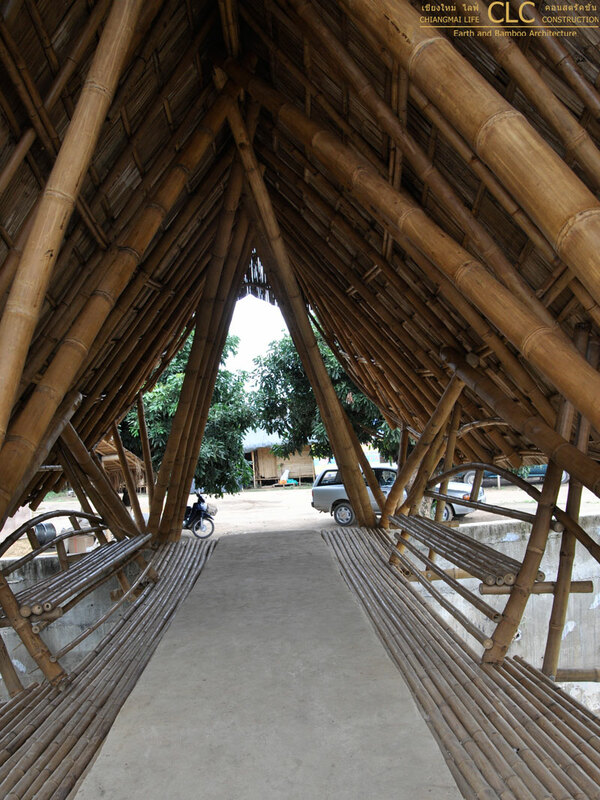 A bamboo bridge can provide a conduit between natures soft forms with the external traditional hard industrial world.